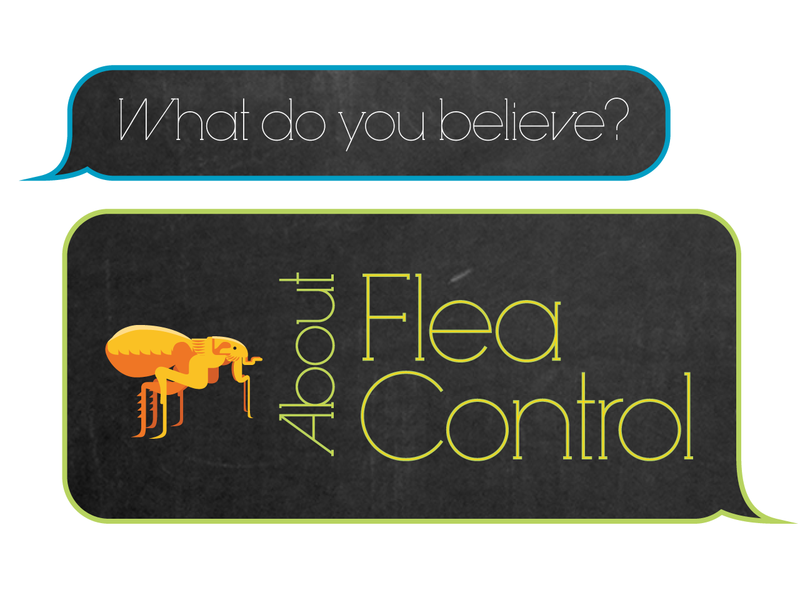 Reviews the current state of flea and tick control. Provides key facts that are relevant to the importance of protection. Outlines an effective communication strategy for talking with pet owners. CE Credit(s) available to: Veterinary Technicians. The course can be viewed without logging in, but you must be logged in to receive your CE credit and to claim the free scrub top offer. Please note that you must complete the course and pass the CE test in order to claim the free scrub top offer. This course may be useful for all members of the veterinary team, but RACE credits are only available for veterinary technicians under AAVSB RACE. Hear the perspective and personal experiences from veterinary opinion leaders on how to protect more pets. Learn the essentials of flea control—what matters to pet owners. Receive information about flea control that is actionable and will help you provide excellent preventive care to your patients. CE Credit(s) available to: Veterinarians and/or Veterinary Technicians. 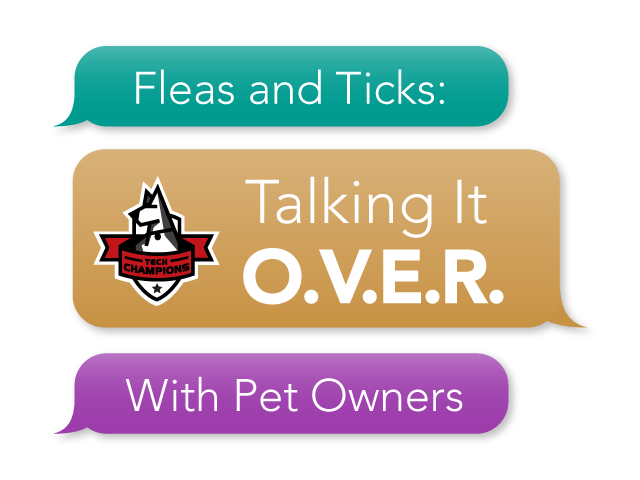 Hear the perspective and personal experiences from veterinary opinion leaders on how to provide tick control to more pets and why it matters. Learn information about tick ecology that may surprise your clients... and you! Find out how to enhance your communication skills. Learn how to make this information actionable and help you provide excellent preventive care for your patients. Learn about the typical feline patient and the current status of flea and tick protection for US cats. 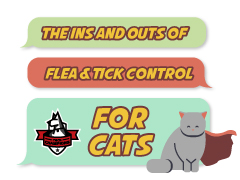 Review why cats need protection against fleas and ticks; the focus will be on indoor-only cats and how an indoor flea infestation can occur. Discuss strategies to get more cats into the clinic and to leave with a preventive product, including strategies to communicate with owners while they’re in the clinic and after they leave with product. Password must be minimum of 8 characters and contain at least: one uppercase, one lowercase, one numeral, and one special character$@$!%*?&#+-^><~. Yes, I would like to receive emails about future CE opportunities and other updates on FRONTLINE® Brand Clinic. RACE approval is valid in jurisdictions which recognize AAVSB RACE; however, participants are responsible for ascertaining each board’s CE requirements. For questions regarding your CE credit or for more information, contact ceinfo@lifelearn.com. Merial is now a part of Boehringer Ingelheim. ©2018 Merial, Inc. Duluth, GA.
For technical support, contact corpsupport@lifelearn.com. You have already passed this test. Correct! Please proceed to the next question. That answer is incorrect. Please proceed to the next question. Sorry, you did not pass the CE Test. You must achieve a score of % or higher to pass. Congratulations - you have passed the CE Test! Please complete the CE Feedback to receive your CE certificate. You have successfully completed the course. Click on the View Certificate button to receive your CE Certificate. You may access your certificate at any time by logging in to the portal Home page.